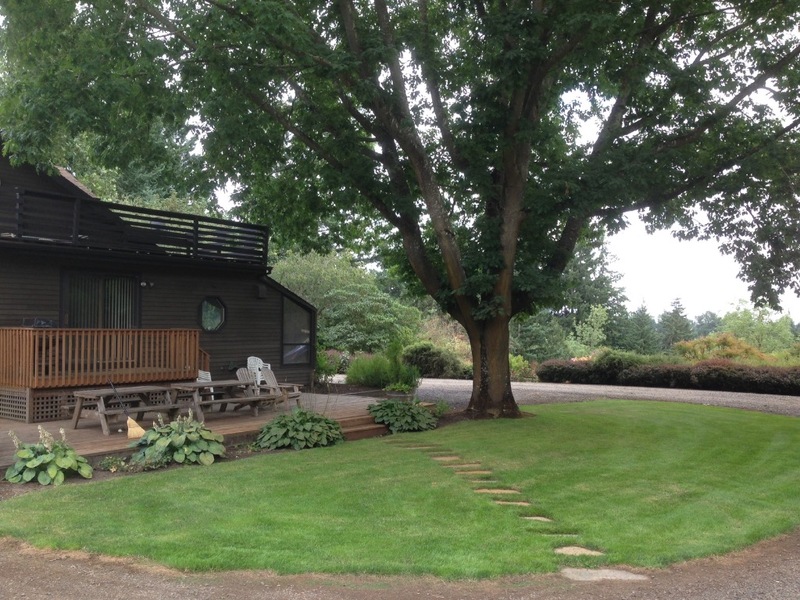 This charming "country casual" home, perfect for an ADULT ONLY (not suitable for children under 18) getaway, is located just outside of Newberg, Oregon, the gateway to the Northern Willamette Valley wine country. 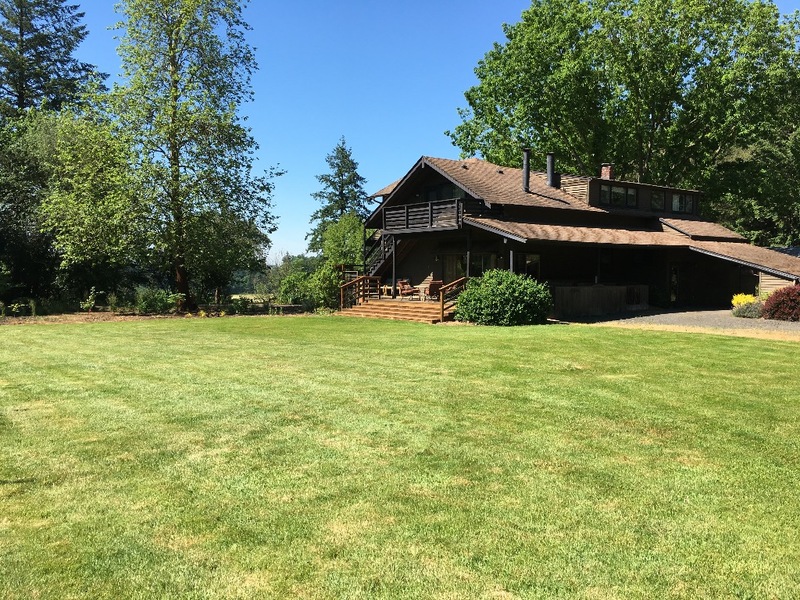 The original farmhouse was remodeled and enlarged to 3000 square feet and is situated on a private 200+ acre working farm, which produces hazelnuts (filberts) and wine grapes. The 2nd story of the home has a large master suite with a king bed, fireplace, and private entry with balcony. 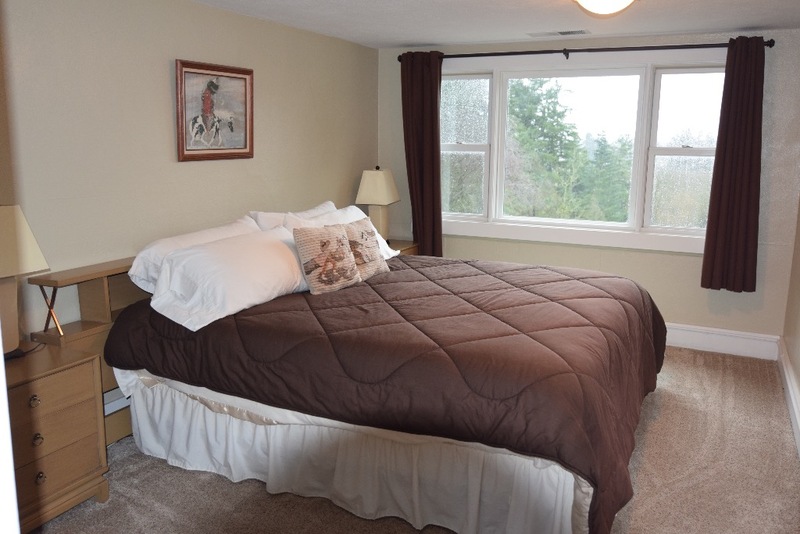 In addition there are two other upstairs bedrooms, one with a king bed and another with a full size bed as well as a deck, all w/views. 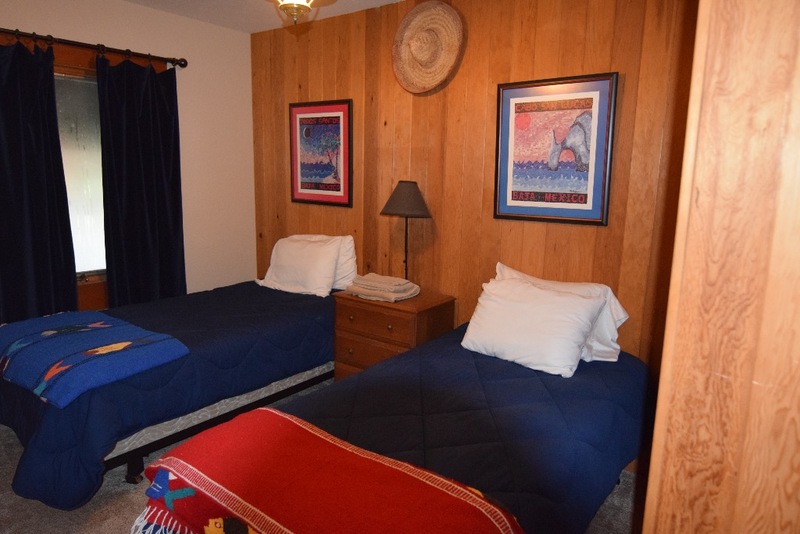 There is a smaller bedroom on the main level with two twin beds. 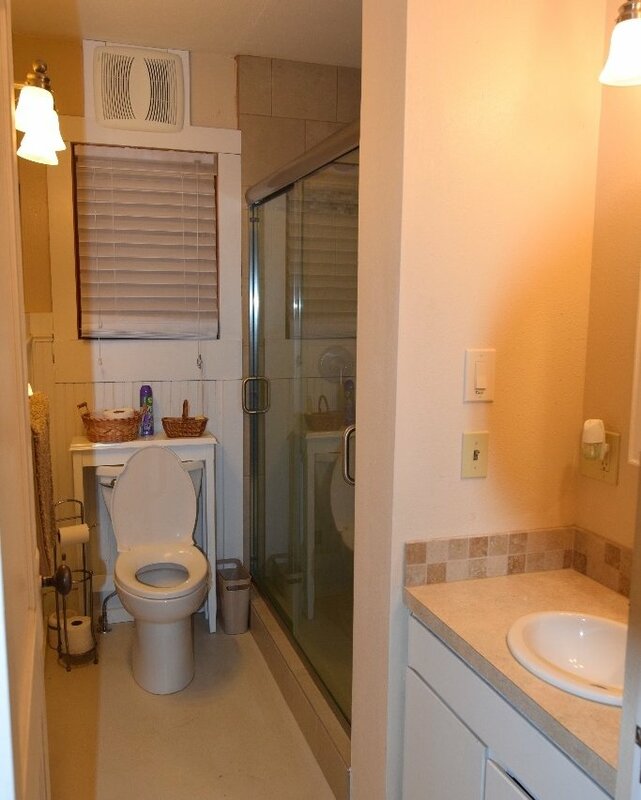 There are 2 newly updated bathrooms, one upstairs and one on the main level. A large deck, perfect for outdoor dining, is just off the large, well equipped kitchen that has a sunken breakfast nook and bar. 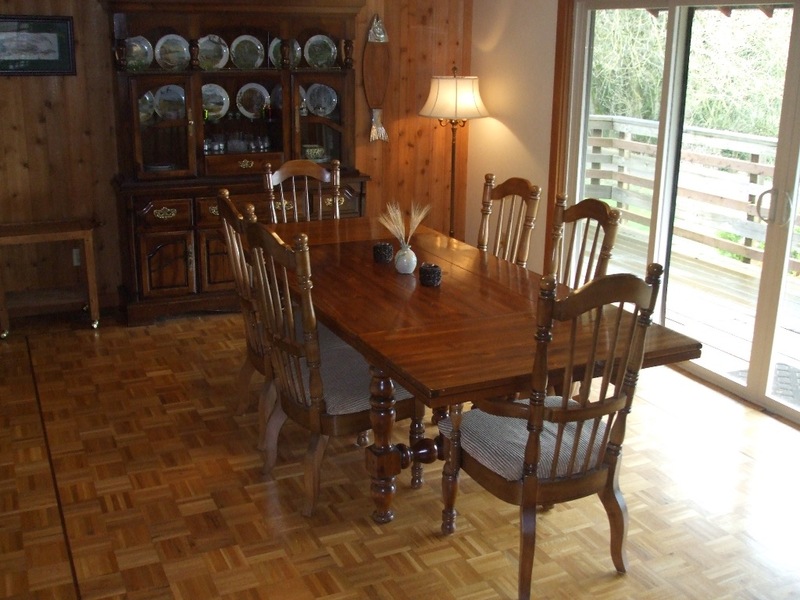 There is also a second, larger dining room with views to the south which can accommodate large groups for dining or could serve as a meeting area. 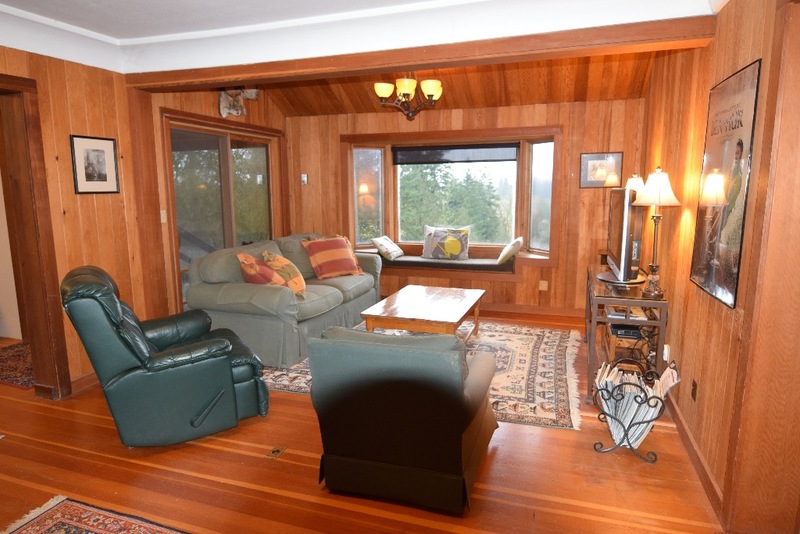 The TV room has a south facing bay window and comfy seating. The library has an extensive and eclectic collection of books. 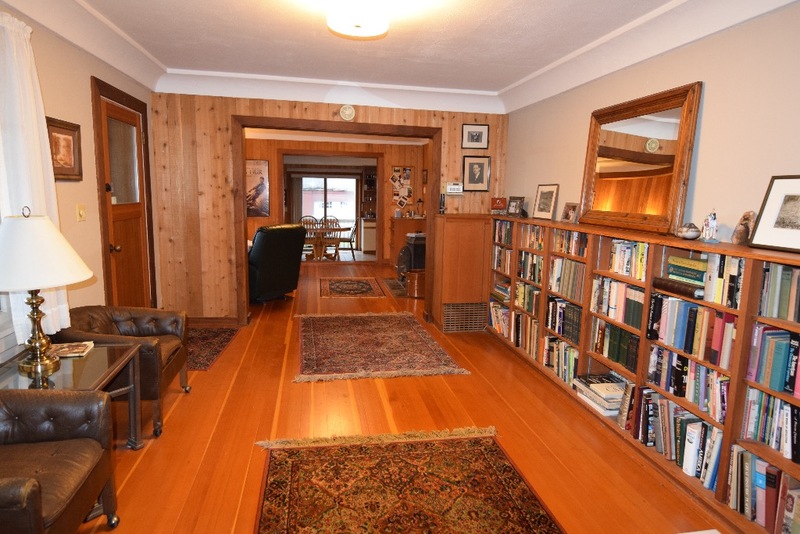 The large cozy sunken living room has a fireplace, lots of seating and opens to a large deck with seating and a view of the large landscaped lawn. 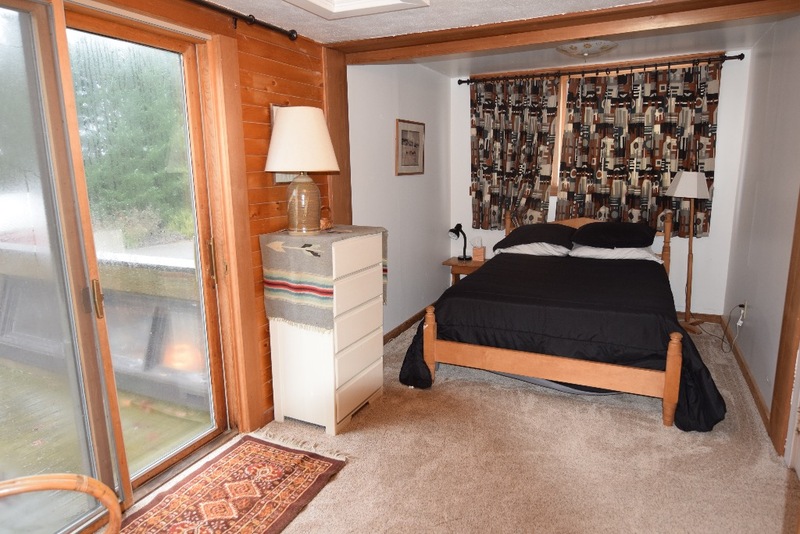 There is a large hot tub located in a side room just off the breakfast nook. There is new carpeting throughout. 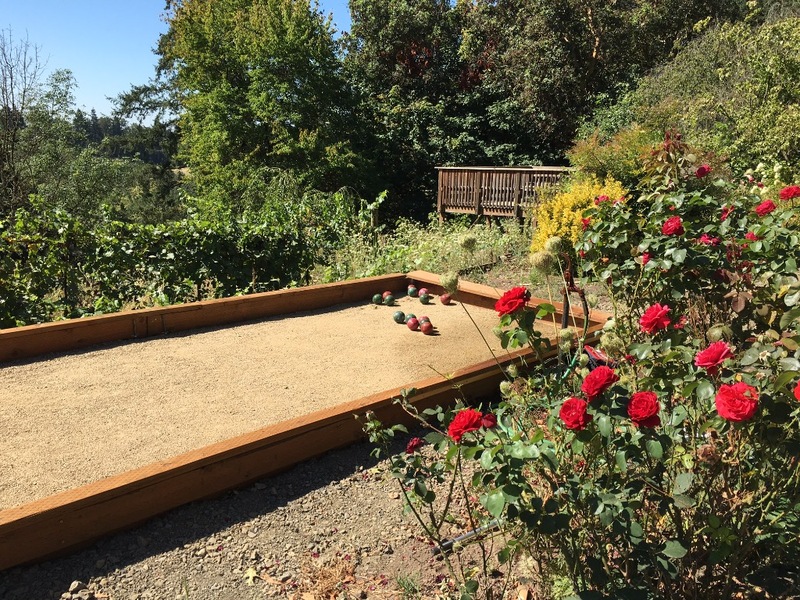 Steps away from the home is an inviting garden, bocce ball court and a basketball court. The large lawn is perfect for weddings and gatherings. The property is a 200 acre working farm, including 80 acres of hazelnuts (filberts) a 10 acre Pinot Noir/Pinot Gris boutique vineyard. The property is also ideal for certain events, including small weddings, reunions, retreats or corporate events. Please let us know if you would like information on this event venue. Any event would be coordinated with guests as needed. The area is full of interesting sites and activities.There is a boat ramp in Newberg for those with watercraft. Historic Champoeg State Park is just across the river with lots of history and fun paved bike paths. Cyclists love the back roads of the French Prairie region. The Chehalem Glenn golf course is only minutes away. 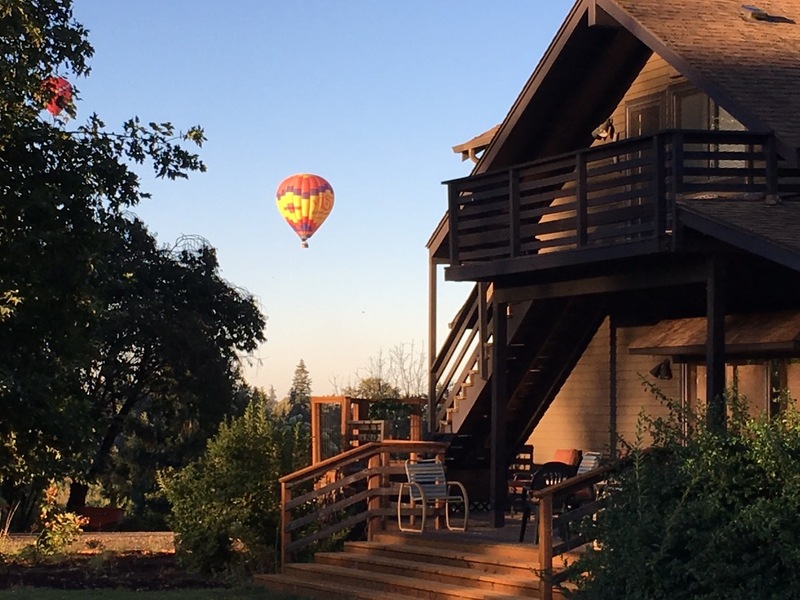 People enjoy early morning hot air balloon rides that often dip into the river along the edge of the property. George Fox University, tasting rooms and boutique shops are also just 5 minutes away in downtown Newberg. 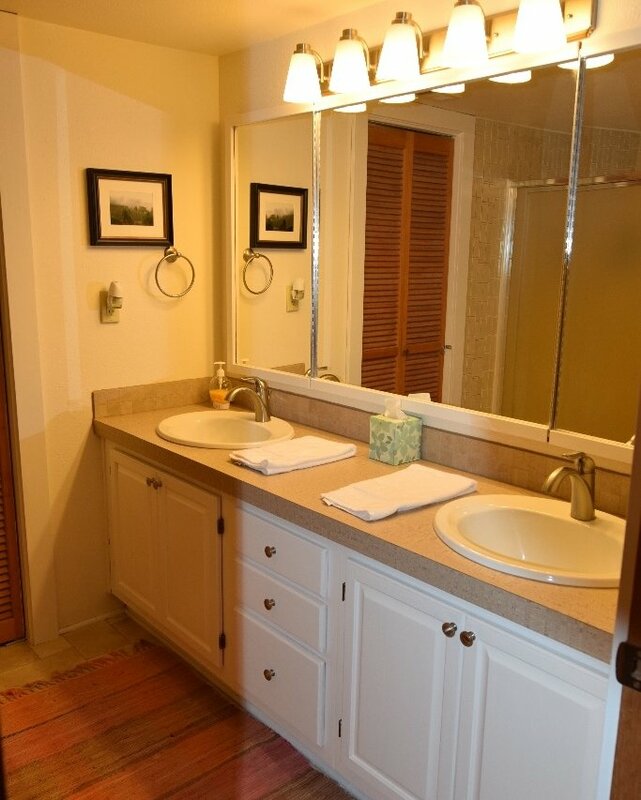 The renowned Allison Inn and Spa is also just minutes away. Newberg has 2 theaters as well one of the few remaining drive in theaters operating in the USA, plus 4 grocery stores, 2 large shopping complexes, 7 pharmacies and numerous restaurants to satisfy your needs. The town of Dundee, known for numerous high end wineries/tasting rooms and excellent dining, is less than 10 minutes away. The town of Lafayette, popular with antiques shoppers, is just less than 15 minutes away. There are local equestrian events throughout the summer, only minutes away, at the Devonwood Equestrian Center and Hunter Creek. 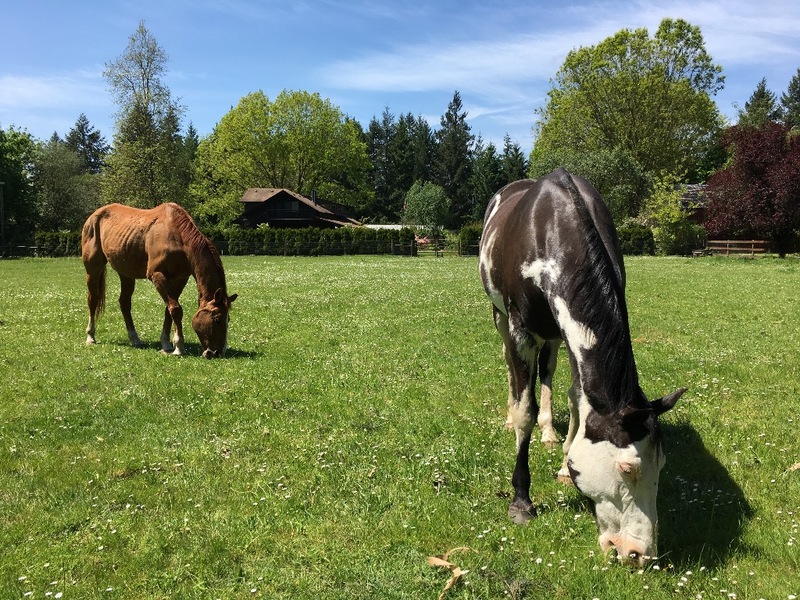 Rental horseback riding is available in the Trask Mt range at the Flying M Ranch, only a 30 minute drive as well as on the beach at Pacific City, 1 hour away. There are a total of over 500 vineyards, wineries and tasting rooms in the North Willamette Valley but within a short drive, there are over 50 wineries and tasting rooms to visit in the Newberg - Dundee - Sherwood area plus over 200 others in the Yamhill county area of Carlton, Dayton, Yamhill, Amity and McMinnville (hosting the International Pinot Noir Celebration). 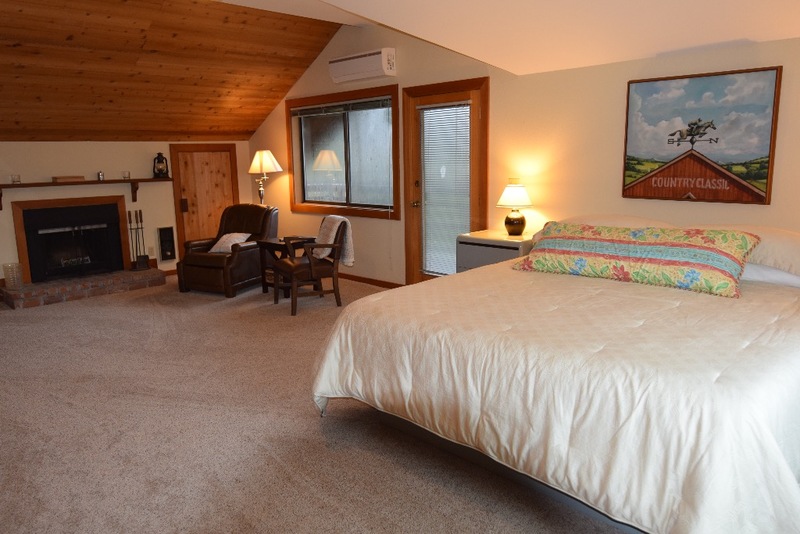 Or, you can simply kick back, relax and take advantage of the quiet "country casual" ambiance of the farm and guesthouse. 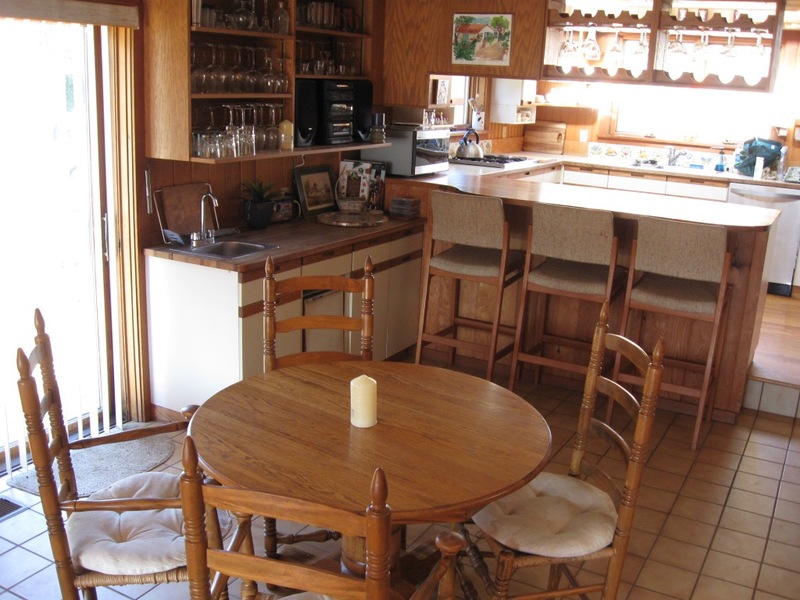 * As this property is a working farm, guests will have to be mindful of possible agricultural activities and equipment as well as boarded horses being ridden or driven on the property's roads and trails. 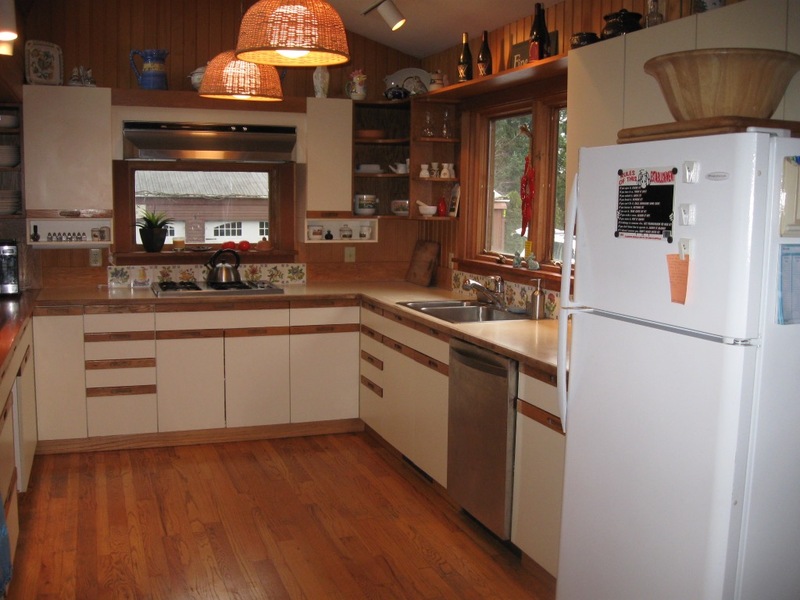 Because of certain risks, the property is ADULT ONLY and is not suitable for children. The front entrance of the property is gated and guests will be given a gate code for easy access. 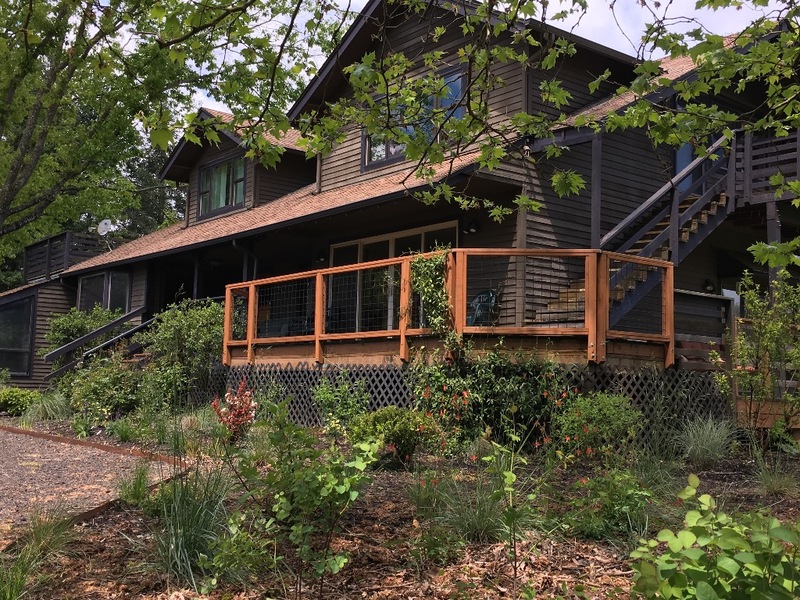 Keywords: Adults only, "country casual", off the beaten path, spacious 2 story, four bedroom home w/ hot tub, located on wooded 200+ acre working farm w/boutique vineyard, private stable, garden. * Event packages are available for events, retreats, reunions, small weddings and special occasions (*additional event rates apply). Security Deposit: $350 (refundable). Cleaning fee $125. Adults only (this is a working farm with typical hazards that could be a danger to children). The property is gated and guests will be given an access code. 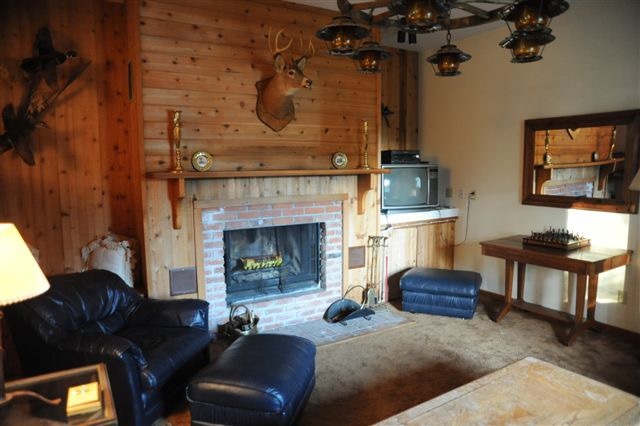 Rental rate is $350 per night May 1 through September 30. The rate is $295 from October 1 through April 30. Rates may be reduced if only one bedroom is used (1-2 guests). The rental rate will also be reduced if the house is rented in conjunction with event site rental.